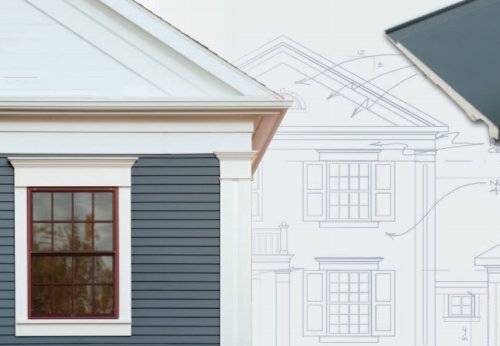 The Ebricks.com Wood Siding guide offers information about companies such as Faux Panels and Trestlewood. 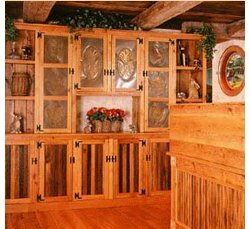 Maker of log siding veneer that is installed like ordinary lap siding - and is designed to give homes a log-home look. Products are sold factory-direct.